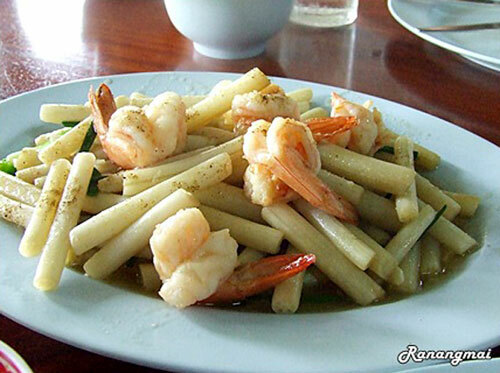 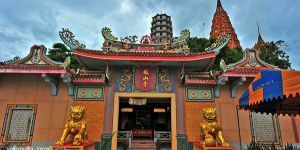 Krua Lung Rat Restaurant is a moderate size with an open-air style. 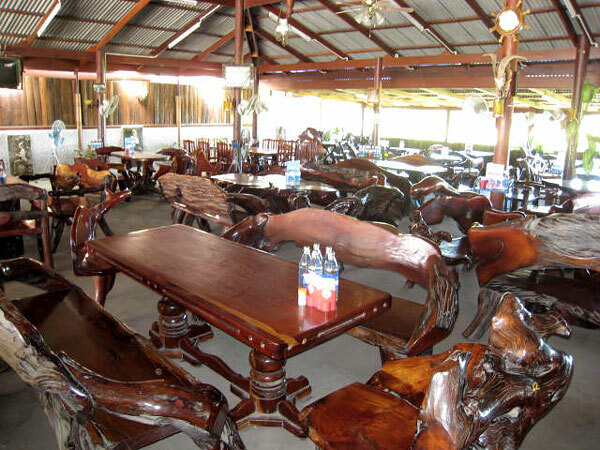 Table and chair set in the restaurant is made by wood, where their appearances are similar to what can be found in a living room. 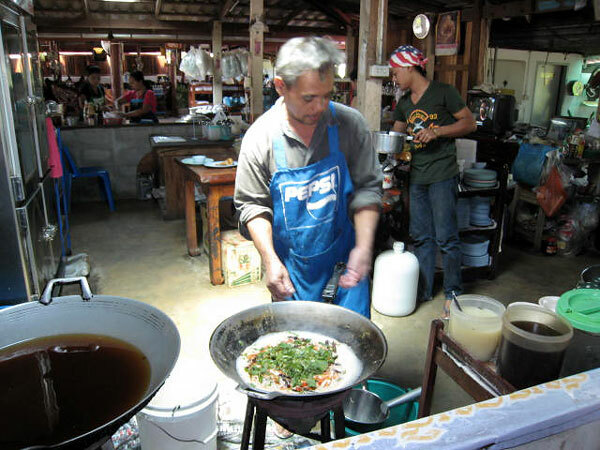 Customers can see through the kitchen, so customers can see how chefs cook the food clearly. 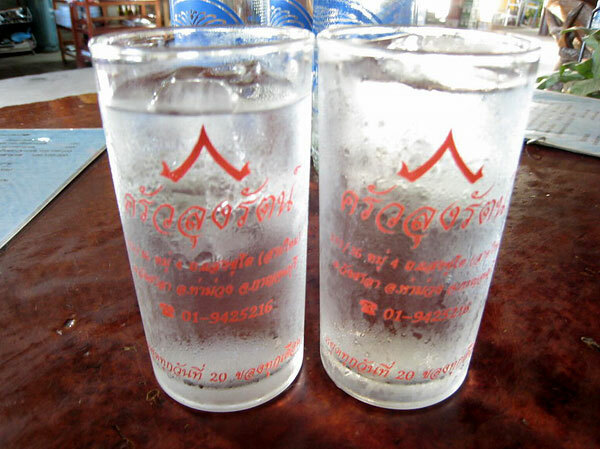 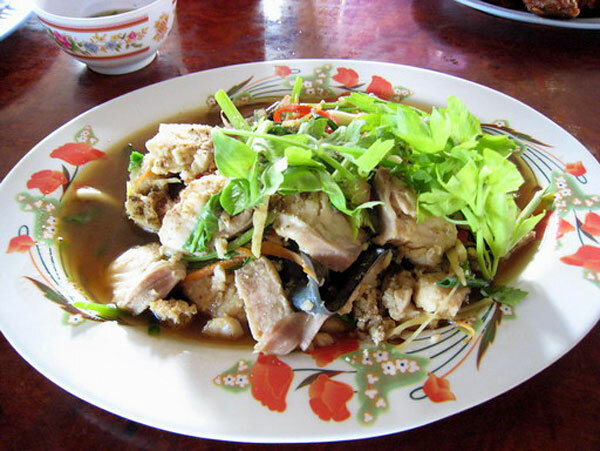 As many famous restaurants in Kanchanaburi, freshwater fish is the main material on the menu. 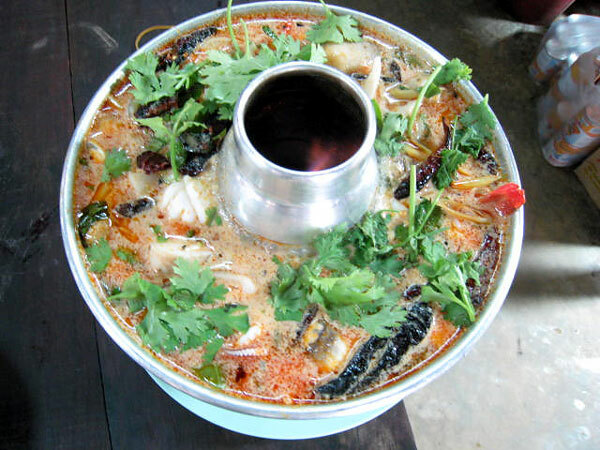 Recommended dishes in the restaurant are cooked by this type of fish as well. 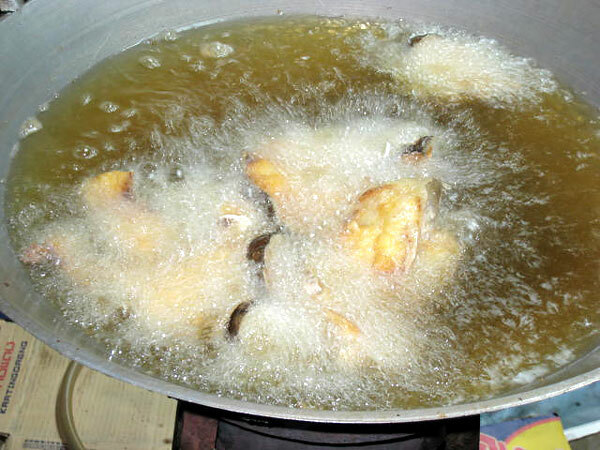 Fried Khaw Fish mixed with fish sauce is one of popular dish. 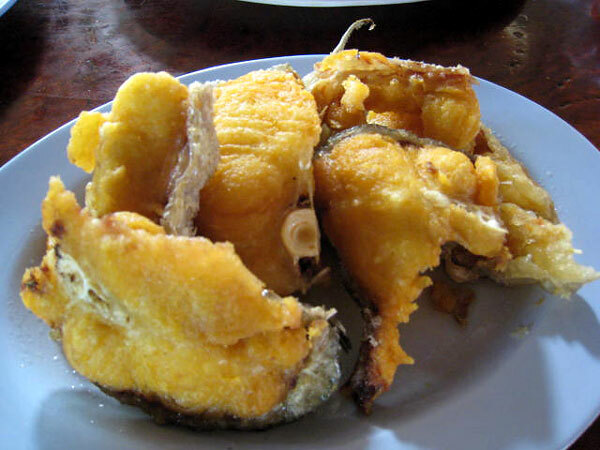 Another recommended one is fried fish-paste balls, where this can be seen as an appetizer also. 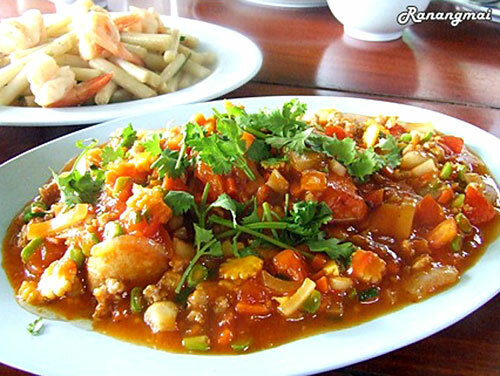 Most customers usually give a compliment to the owner that they cook really well. 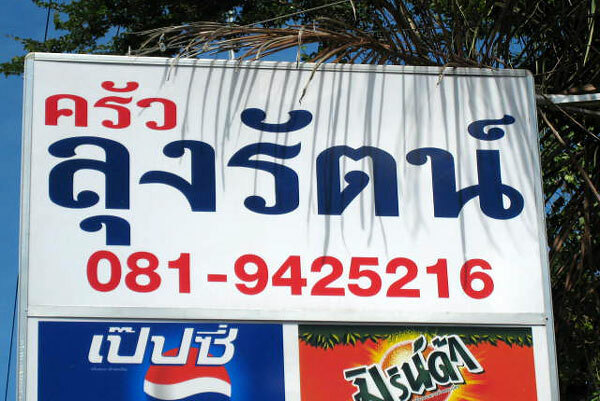 Most customers from Bangkok come to this restaurant when they are on the way back home. 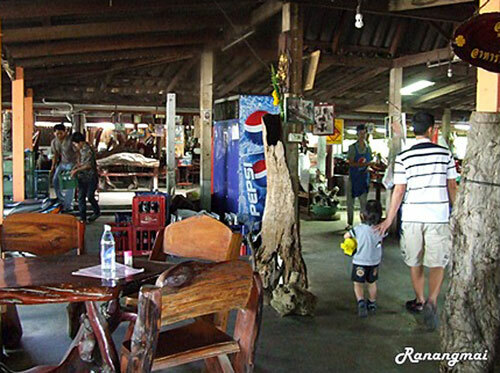 This is because Krua Lung Rat Restaurant is situated next to Saeng Chuto Rd, on the way back to Bangkok. 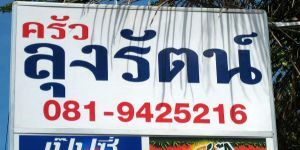 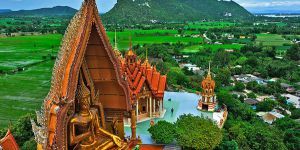 Address: 23/36 Moo 4 Saeng Chuto Rd, T.Wang Sala, Muang, Kanchanaburi 71000.